Samaritan was founded by visionary volunteers 40 years ago, and is South Jersey’s first hospice. Since 1980, Samaritan has been the largest hospice organization serving Gloucester County and the South Jersey area. Samaritan’s programs in Gloucester County, NJ include hospice care and palliative care, as well as grief support, and education. Samaritan serves hospice patients and their families in a 2,200 square mile area including Gloucester, Atlantic, Burlington, Camden, and Mercer counties. Families receive compassionate hospice and palliative care all throughout Gloucester County NJ. 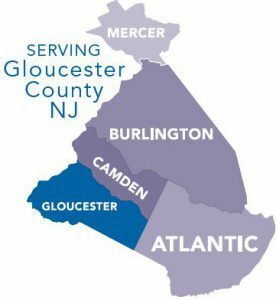 From Glassboro, Clayton, Pitman, and Williamstown, to Gloucester Township, Washington Township, Deptford, West Deptford, and Wenonah, to National Park, Harrison Township, Franklin Township, Woodbury, and Westville. 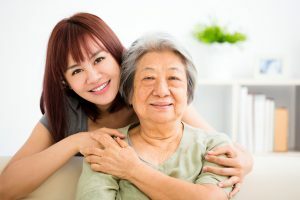 Remain connected to the South NJ community by accessing the human services, health services, financial services, and legal resources offered in the county in which you live. If you’re interested in learning more about hospice and palliative care in Gloucester County NJ, please contact us at (800) 229-8183 or please fill out this online form.